Too often in life, we focus on what’s “not” working rather on what is. And in today’s world of multiple demands, we often find ourselves burnt out and dissatisfied. But the moment we wake up until drifting off to sleep, life presents one opportunity after another to be grateful. 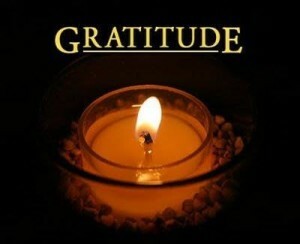 The daily practice of gratitude will enrich your life as it realigns your focus into the present moment. Things that used to create stress will no longer hamper your well-being. This program has tools, ideas, and exercised that will help you create your own daily practice of gratitude.